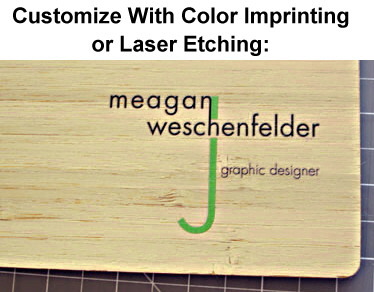 The Bamboo 11"x14" Landscape Screwpost Portfolio - Amber can be customized with Color Imprinting or Laser Engraving. 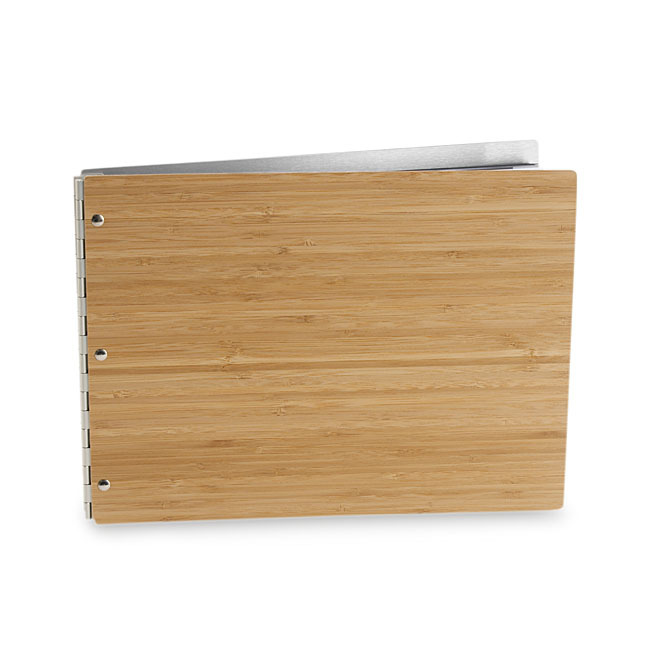 The Bamboo 11"x8.5" Screwpost Portfolio Book - Amber can be customized with Color Imprinting or Laser Engraving. The Bamboo 11"x17" Landscape Screwpost Portfolio Book - Amber can be customized with Color Imprinting or Laser Engraving. 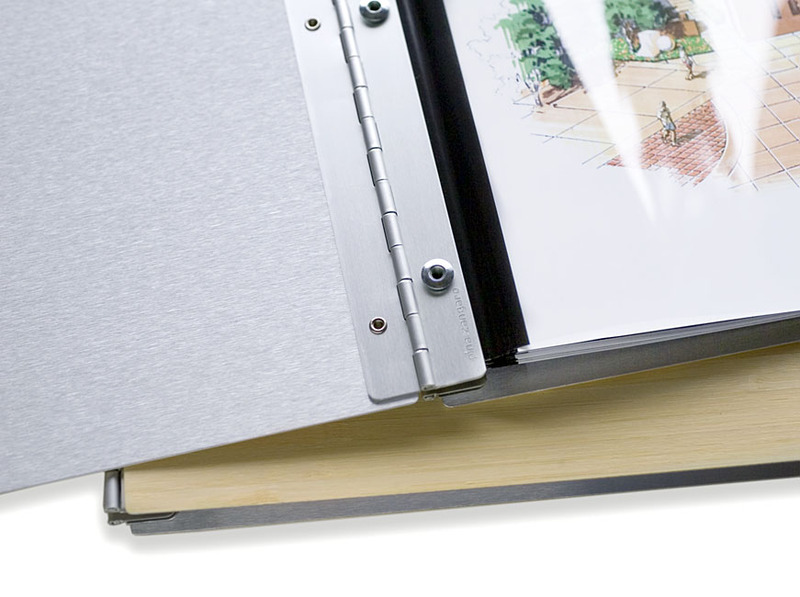 The Vista 11"x14" Landscape Acrylic Screwpost Portfolio Book - Mist + 20 Archival Sheet Protectors can be customized with Color Imprinting or Laser Engraving. 11"x14" Landscape Pre-Punched Matte Inkjet Paper for Screwpost Portfolios - 25 p. . .